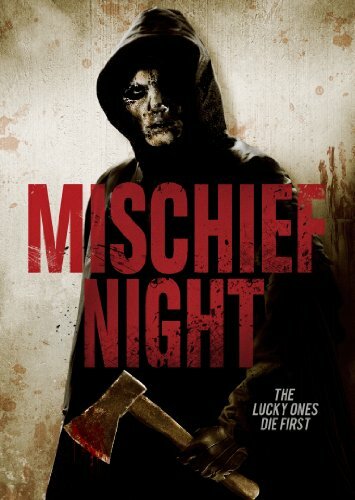 MISCHIEF NIGHT. Straight home invasion horror. Way fun than I expected. I say, better than THE STRANGERS at least. @NoellCoet is aswesome! @horrorshox thank you. I already have the US DVD, but it's such a good film it deserves the @ArrowFilmsVideo treatment.